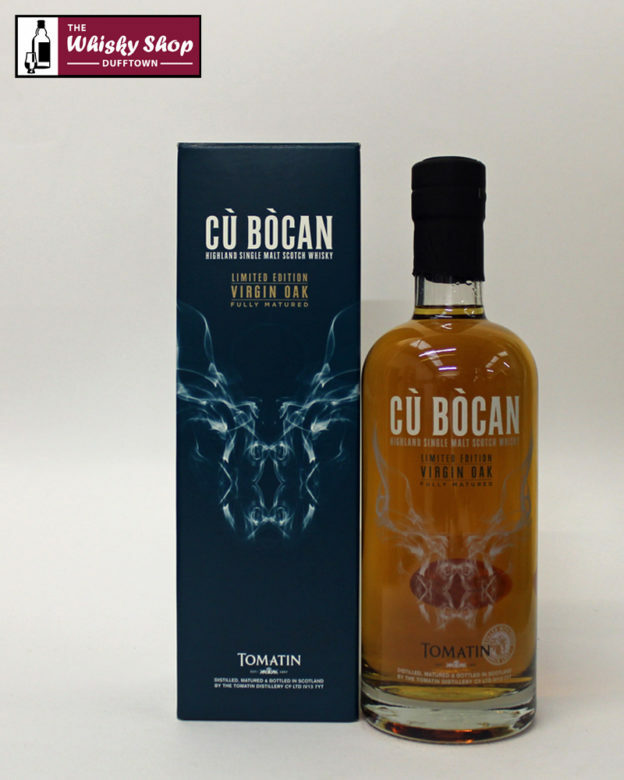 This Tomatin has been fully matured in Virgin Oak casks. Distillery: Lively citrus fruits - lime juice and lemon sorbet. Oak driven flavours of vanilla, coconut and candy floss soon emerge with rosewater, red berries, fresh pair and pineapple in the background. Distillery: Warm pecan pie with vanilla ice cream. Bakes apples with cinnamon and toffee and just a touch of smoke. Distillery: Clean and zingy with pleasant spice. 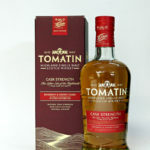 This Limited Edition Tomatin Cask Strength has been matured in a combination of bourbon and oloroso sherry casks. 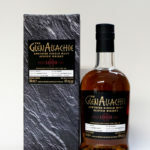 It has delicate flavours, yet a rich and mellow style.